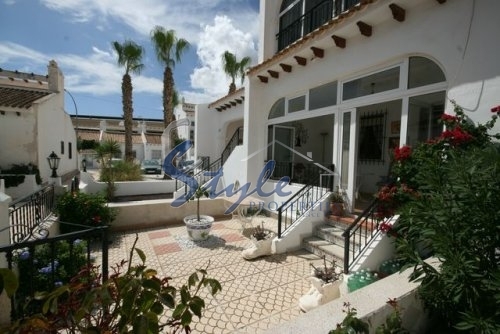 Very good offer - a townhouse in excellent location, just 69 950 €. 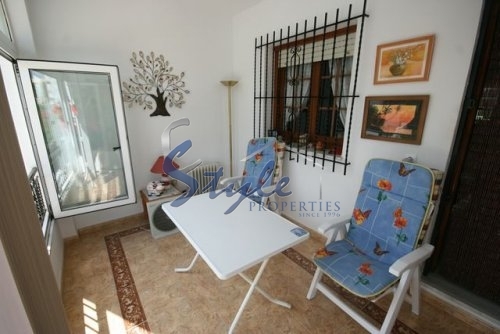 2 bedrooms equipped and have the opportunity to make another bedroom in the glazed spacious terrace. 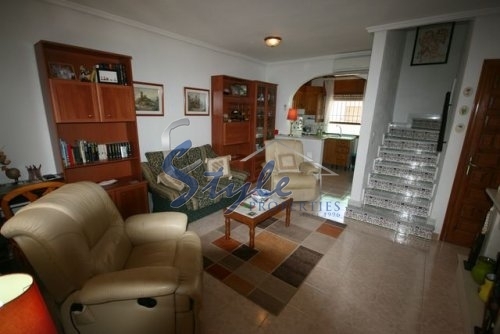 There are also 2 bathrooms, a living room with dining area, open kitchen, separate utility room, terrace. Outside there is patio. 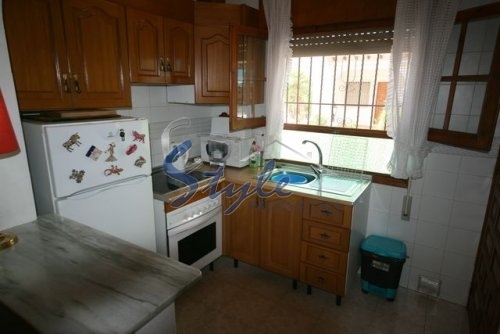 The house is in excellent condition, air conditioned and fully furnished. 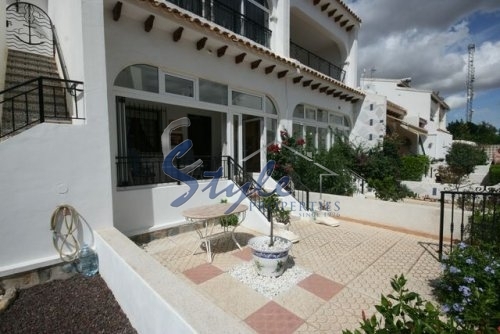 The house is located in a beautiful area, near the beaches of Cabo Roig and Campoamor, golf courses of Orihuela Costa, the commercial center La Zenia Boulevard.